A constant theme running throughout this new album is time, whether in appreciation of a moment (‘Sunday Afternoon Hang’), the passage of time (‘When the Light Starts to Fade’), or a look at the future (‘Another Year’). I asked Tom if that was an intentional arc to an album that ends with a boisterous declaration that he is ‘Back in the Game’. ‘Take It Home” comes out on February 10 2015 through Universal Music Canada. 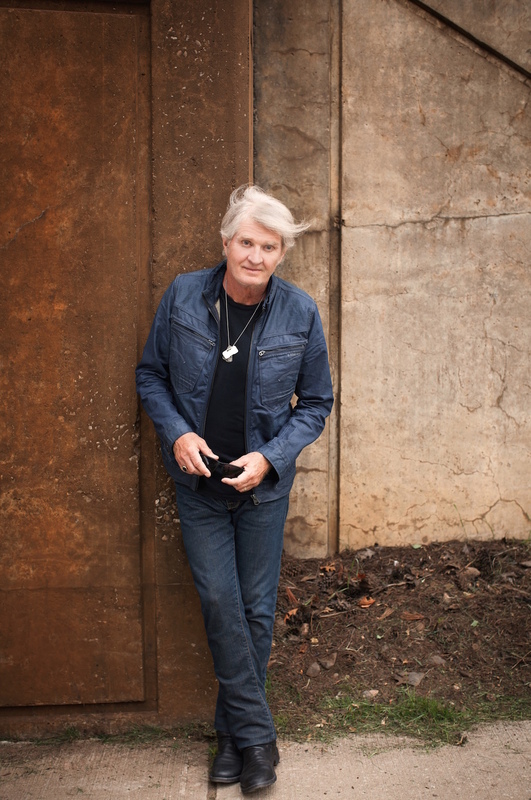 The first single ‘Diamonds’ is out now and tour dates are available at http://www.tomcochrane.com. Jean-Frederic Vachon runs Diary of a Music Addict.